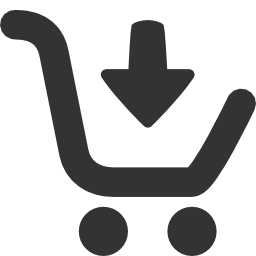 We are pleased to announce a new version of the component QtitanRibbon 4.2.0. 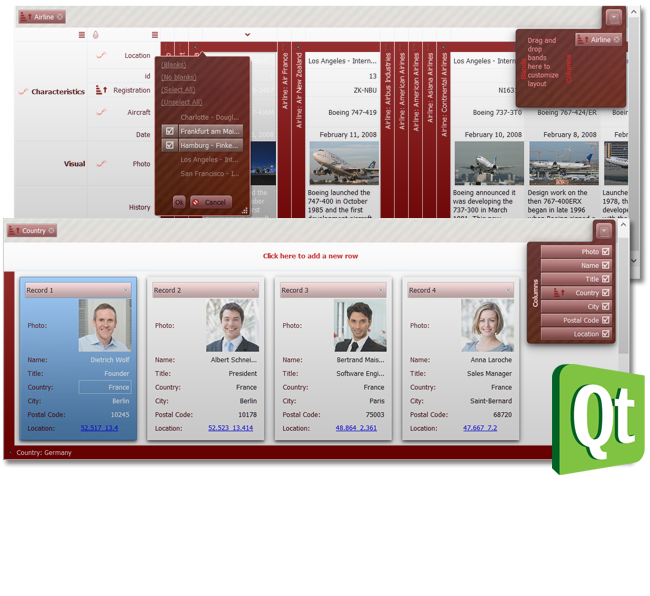 This version contains improved plug-in which works well with Qt Designer and QtCreator. 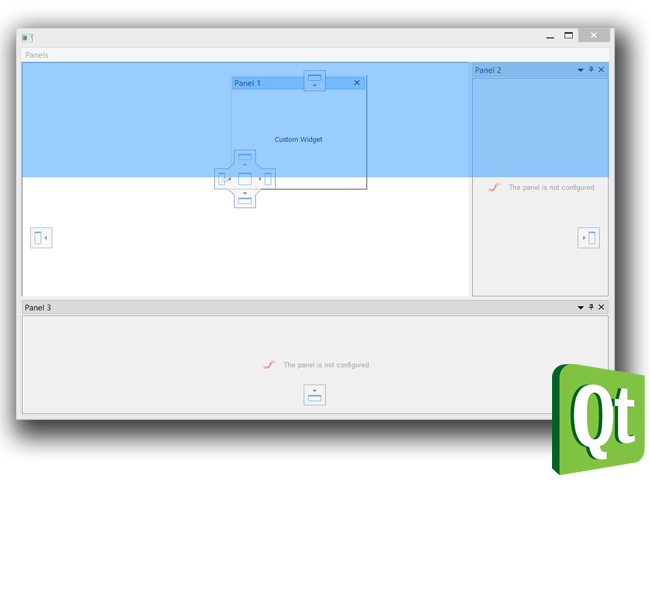 Together with the plug-in is developed a wizard template for QtCreator that used to create an application containing the ribbon from scratch via menu "File" -> "New Application" dialogue. 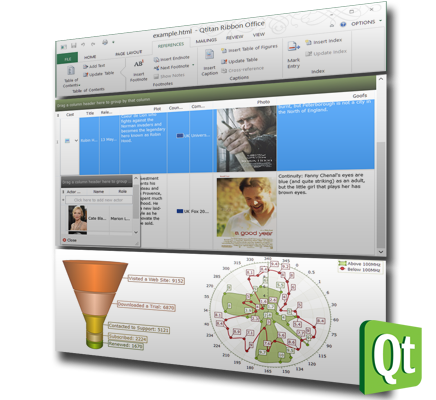 Wizard is set automatically if you specify the path to QtCreator at the time of installation. 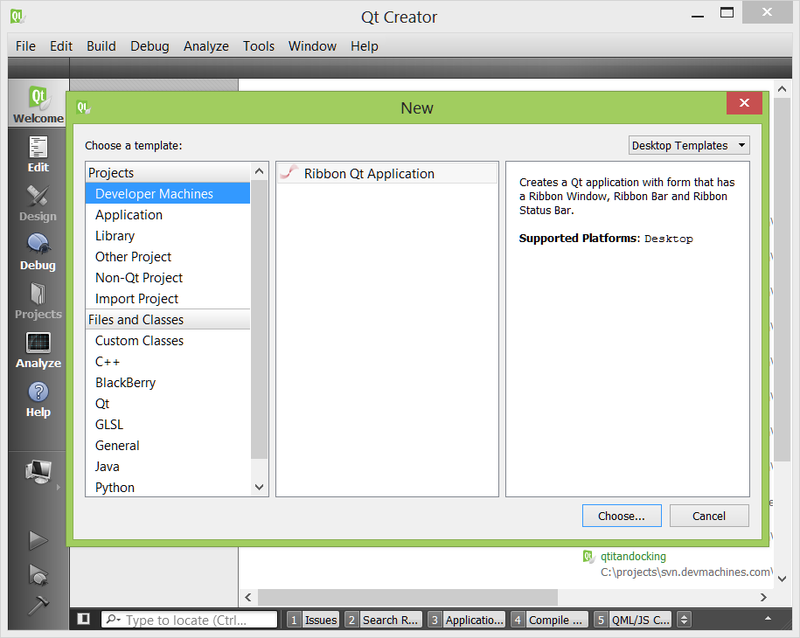 To install wizard manually just copy "QtitanRibbonInstallPath/qtcreator/wizards/RibbonApplication" folder to "QtInstallPath/Tools/QtCreator/share/qtcreator/templates/wizards". 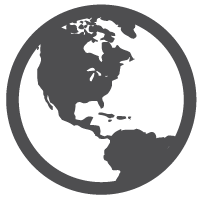 Additionally, this version contains bug-fixes for most errors found at the previous stage.